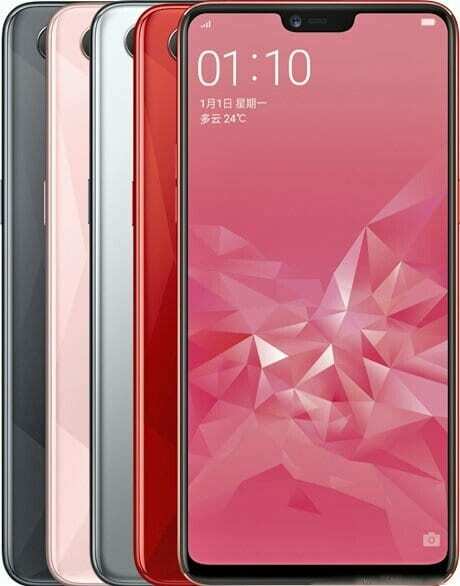 Oppo A3 has officially been launched in China. It’s safe to say it’s an update to the Oppo A1 smartphone which doesn’t have the notch. 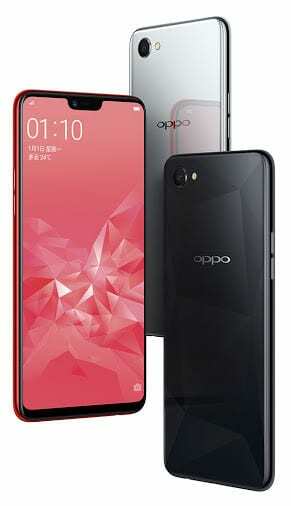 Both devices are barely two months apart, and without an A2 smartphone, i think Oppo is trying to take the A series mainstream. Looks like the company is in a heist with the A3. Nonetheless, it comes with 4GB of RAM, runs on Android 8.1 Oreo and a massive 128GB storage, making this one of the first midrange with such massive storage space. 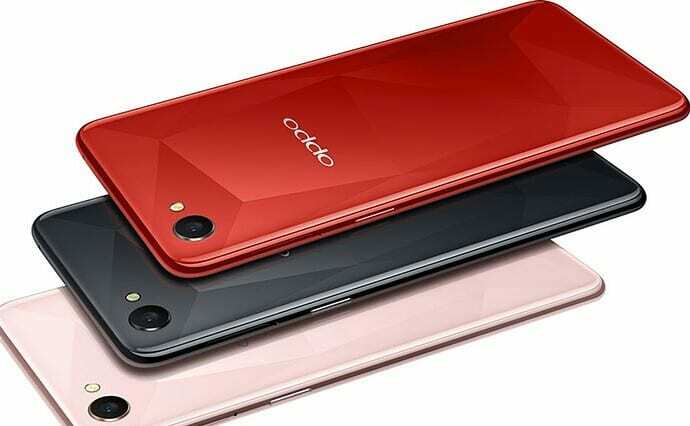 What is Oppo A3 Price and Availability Status? Unlike the A1, the new A3 comes with an Aluminum Alloy overall unibody and covered exquisitely in glass. This makes the device reflects light in the most subtle way, such a masterpiece. It also looks better than most flagship these days. Looking at the back, there’s no fingerprint scanner and there was no mention of Face ID during the launch, which is totally weird. Nonetheless, it measures 7.8mm in thickness and weighs just 159g, which is really light. The colors available are Knight Black, Soybean Meal, Stardust Silver and Garnet Red. 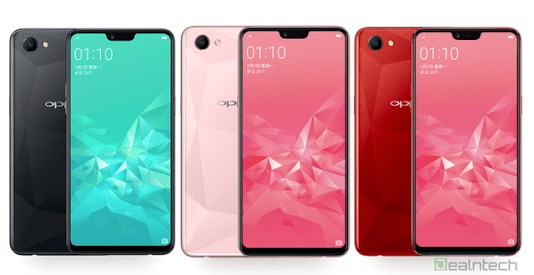 This is the first smartphone from Oppo’s A series with the trending notch. The tall display is perfect for huge screen lovers, although the notch might be a turn off to some. It’s obvious the bottom bezel is very hard to get rid off completely, as it keeps popping up everywhere. Lets take a moment to appreciate this tall glass of screen. The 6.2-inch LTPS IPS LCD capacitive touchscreen is really massive. Boasts of 1080 x 2280 pixels in resolution and 405 pixel per inch density displaying stunning visuals. Dishing out a 19:9 aspect ratio and stretching up to 82.5% screen-to-body ratio. The Oppo A3 houses the powerful Mediatek Helio P60 with Octa-core processor and 64-bit CPU architecture. The 8-Cores of processor here runs at a fast speed of 2.0GHz with 16nm process technology. Taking care of graphics is the Mali-G72 MP3 graphics processor. Just like the A1, the A3 also comes with 4GB of RAM which has a memory speed of over 1GHz for multitasking. In the storage department, a massive 128GB storage space is available and expandable up to 256GB using a memory card. The Oppo A3 runs on Android 8.1 Oreo with Color OS 5.0 skin on top. The 16MP rear shooter here has f/1.8 aperture and should be highly competitive in the midrange segment, capturing flagship-like photographs according to the company. The camera comes with LED flash and other features like phase detection autofocus, Geo-tagging, touch focus, face detection, HDR and panorama. Videos of 1080p@30fps, while the 8MP selfie camera has f/2.2 aperture. Powering the Oppo A3 is a 3400mAh non-removable Li-Ion battery with fast charging technology. With the fast charging feature, it shouldn’t take up to 2.3 hours to fully charge up the battery from 0% to 100%. The Oppo A3 is available on Shopping stores from $349 (N120,000) to $399 (N140,000). Click on the links above to view the latest Oppo A3 price & availability on Shopping stores.